In the roughly twenty years since it emerged, the limited liability company (LLC) has become the small business owner’s darling. There are good reasons for that. LLC’s are fast, easy, and cheap to set up – often, filling out a standard form and paying the filing fee are all that’s required. Once set up, the default rules found in Virginia law allow for simple governance while limiting the individual owner’s liability. Profits and losses can “pass through” the LLC directly to the member’s individual tax return, thus avoiding corporate taxes and enabling easy filing of tax returns. Don’t be lulled into thinking that LLC’s don’t need careful planning, the right advice, and legal protections in place. Many of my clients need counsel with LLCs gone wrong. This blog series will help ensure you understand the basics. 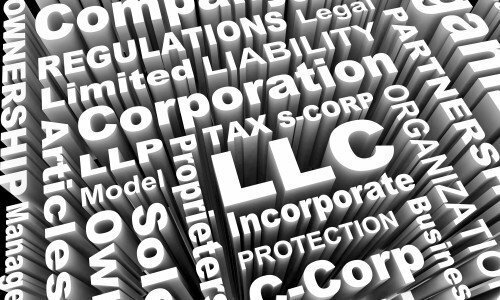 What Exactly IS a LLC, Anyway? ⟵What Exactly is an LLC, Anyway?